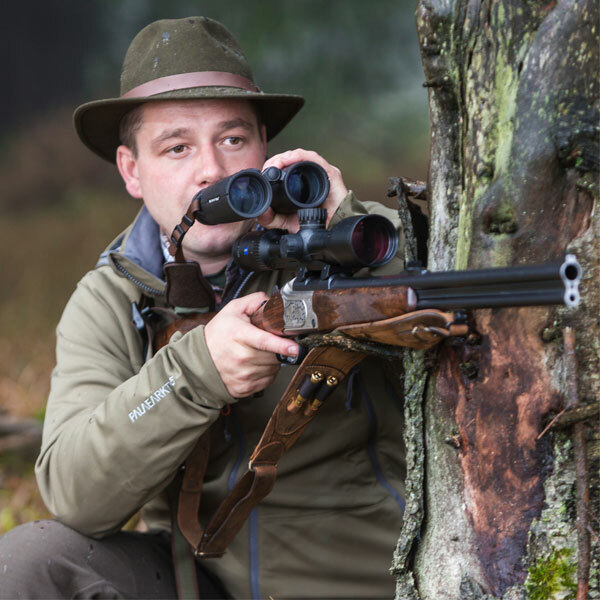 Andreas „Andi“ Maurer has been hunting since childhood, always with his family: previously with his father and brothers – today with his wife, children and friends in the family owned hunting grounds. These are located in the natural reserve Swabian-Franconian forest. 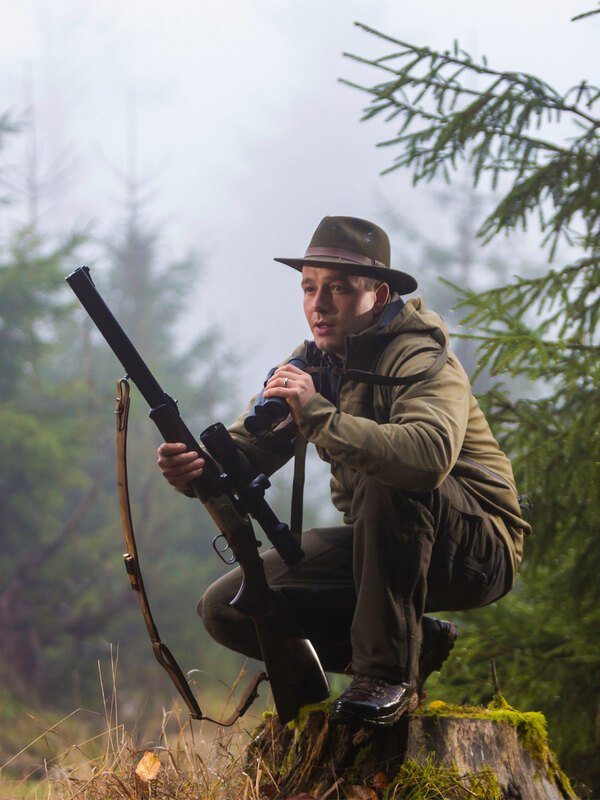 Andreas Maurer has grown up with nature and hunting always around him. In the meantime, hunting is part of the day-to-day work for the 34-year-old, as he is the Head of Sales for Merkel. His favourite rifle is the B3 combination gun. How did you get to hunting? Andreas: Via my family – my father and my brother are both hunters. In our family, hunting has always been an important topic. What is your preferred type of hunting? Andreas: Stalking. It is exciting, sometimes playful, a real challenge. What and where do you enjoy hunting the most? Andreas: I love diversity. Be it fox, roe deer, wild boar or hare – for me, every hunting experience and result counts. Do you have a hunting dream? What is your favourite calibre? Finally, what is your hunting guiding principle?